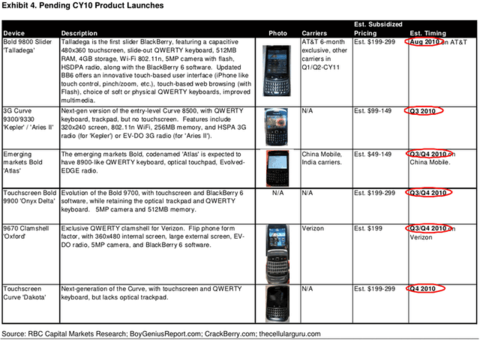 6 New BlackBerry Devices Before The End of 2010? 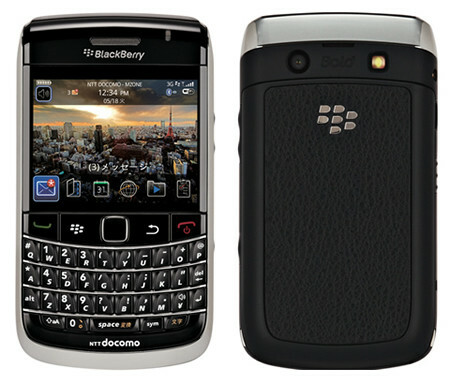 It is interesting that the 'Onyx Delta', the refreshed Bold 9700, should be released before the 9670. Details are still light on what's being called the 9900, but as we first broke, this device should be OS 6 compatible. However, we're unsure if it should be releasing with OS 6 as the base OS. It is still unknown if this device will in fact have a touchscreen (would kind of defeat the purpose of releasing the Dakota).